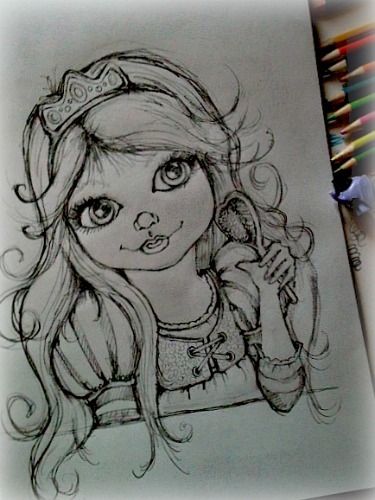 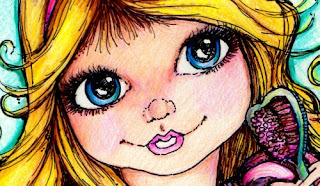 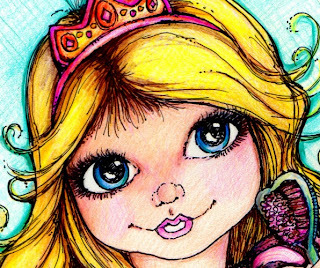 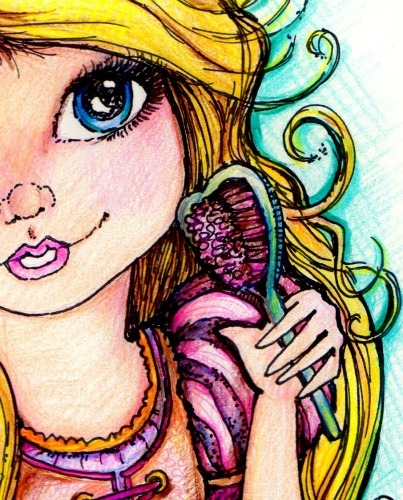 Pop Art Minis: Rapunzel, Rapunzel...More Fun Fairy Tale Flair! Rapunzel, Rapunzel...More Fun Fairy Tale Flair! 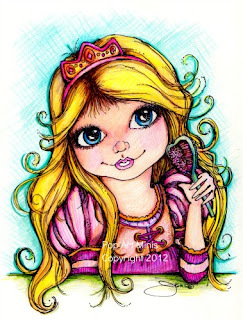 Once Upon A Time lived a big eyed beauty with long blond hair. 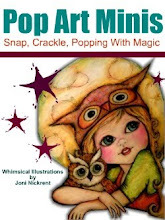 Which inspired another mini I'd now like to share! 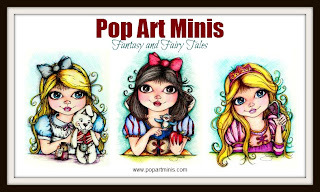 Pops of color fun fairy tale flair! 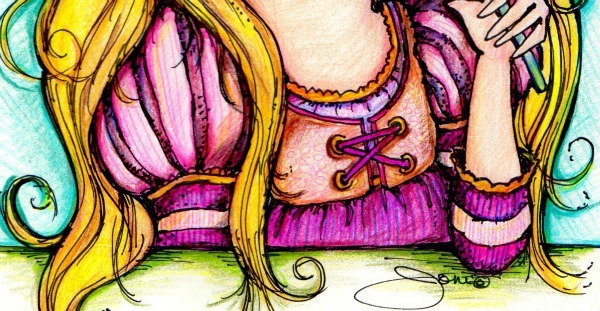 Next up, we'll see, you just never know! 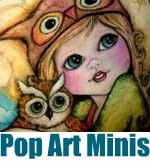 for lots of fun products featuring these designs! Beautiful Rapunzel, loved that magical story!